The opportunity to drive sales with social media is huge, however the opportunity to waste a lot of time and money is equally as large if you don't understand what consumers want from brands on social media. This goes way beyond the type of content you publish - brands are always under a microscope and can sway buyers with a single post. Everything a brand does on social media has a certain level of impact on the buying decisions of the digital consumer. 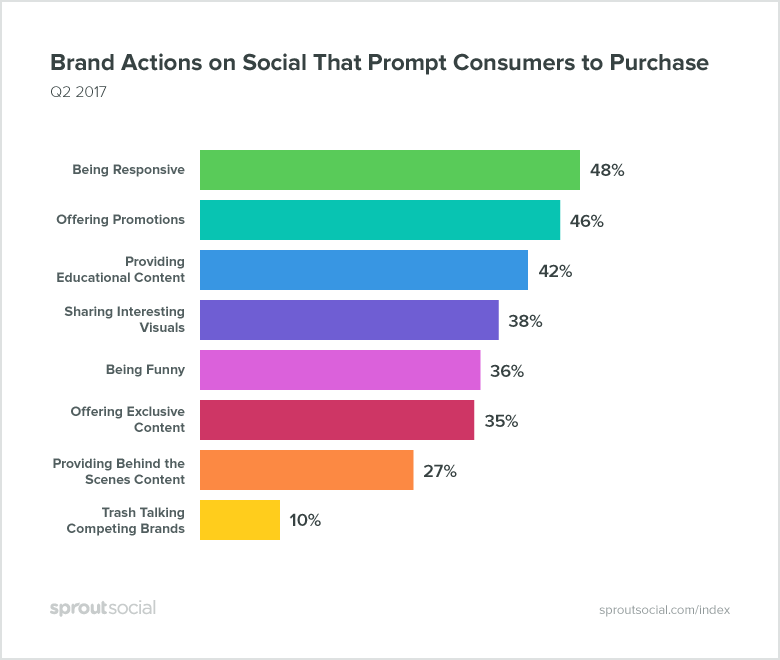 A recent Sprout Social study showed that 48% of consumers prefer buying from brands that are attentive and responsive to their customers via social media. Willingness to digitally engage helps instill trust which makes consumers more likely to buy. The key takeaway here is that your brand is more likely to positively influence sales if they publish content that has value, is educational, is visually appealing and they offer a high level of customer service. People are bombarded with so much content from so many sources on social media and will disconnect with brands that rub them the wrong way. 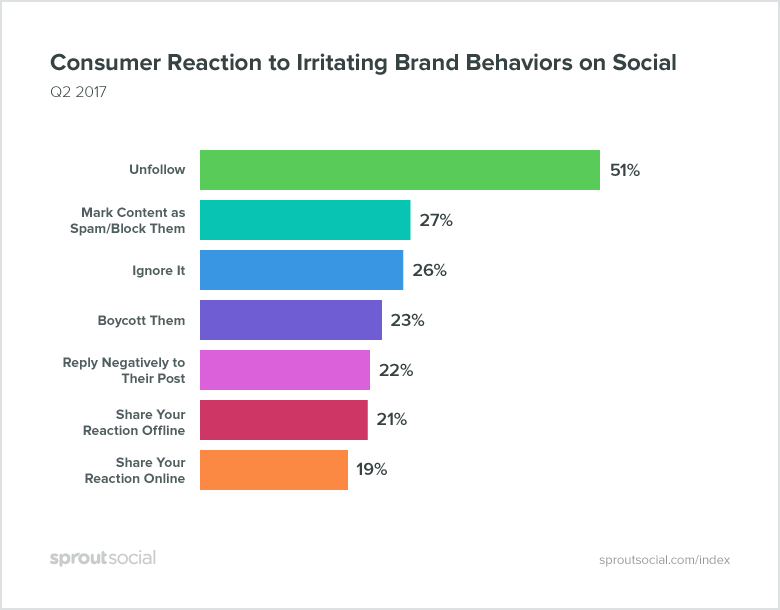 Over half of people in the above-mentioned study indicated that they would immediately unfollow a brand that irritates them. Digital consumers have so much content coming at them - they won't hesitate to disengage with brands that offer annoying or offensive experiences. Understanding what consumers want and how they react to experiences is key when trying to drive sales with social media. While most marketers will say social media is a place to connect and not sell, the reality is that we're all battling for attention to convert impressions into sales. If you can find the sweet spot between offering valuable experiences and a solid sales proposition, you just might increase business with social media.